Anil Ambani-owned Reliance Communications (RCom) has decided to shut down its 2G business. 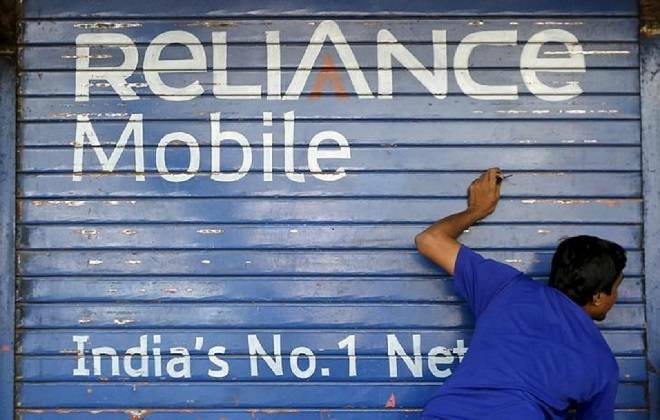 Anil Ambani-owned Reliance Communications (RCom) has decided to shut down its 2G business. The 40-million odd customers will be asked to migrate to the 3G/4G network that the telco will continue to operate. In the absence of potential buyers for its businesses - wireless telecom, DTH, optic fibre - RCom has scaled down operations in the recent past. By doing so, it is trying to save on costs, and make it attractive to buyers. The company claims by shutting down the 2G business, it will cut back on losses of about Rs 80 per subscriber per month, aggregating to some Rs 3,840 crore annually. RCom brags about its pan-India spectrum in 800/850 MHz and 1,800 MHz bands. But half of this spectrum expires in 2021. As the three large telcos - Bharti Airtel, Vodafone-Idea and Reliance Jio - have significant spectrum of their own, paying to acquire RCom at this point does not make sense. RCom is looking at two possible options: declare bankruptcy or go for a distress sale. The debt burden of `44, 345 crore will reduce options for a distress sale. Already TechMahindra and Ericsson have filed for its insolvency in the NCLT to recover their dues.